Thank you to the over 500 residents who braved the rainy weather to join us for our Meet Your First Responders with Windermere Real Estate event last Sunday. 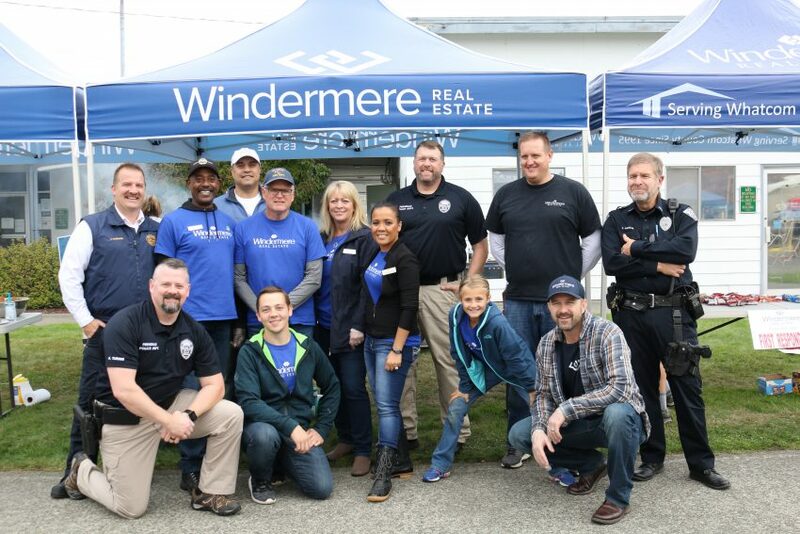 We appreciate Windermere Real Estate for providing the food, and everyone who took the opportunity to engage with personnel from Whatcom County Fire District Seven and the Ferndale Police Department. For more pictures, check out the Ferndale Police Department facebook page by clicking here.